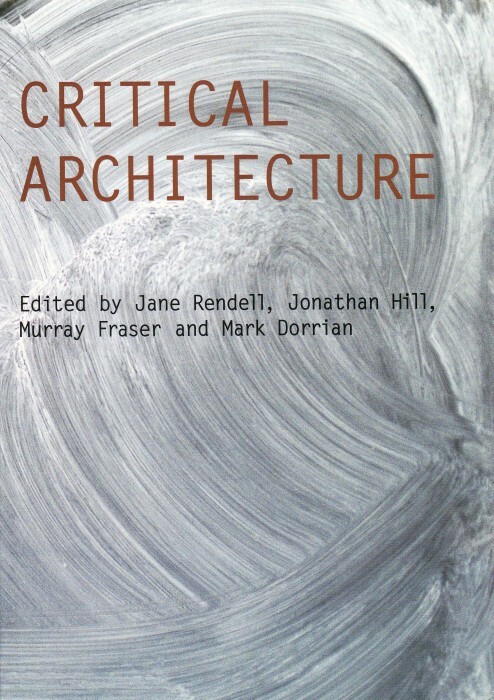 Stephen Walker reviews A Nodding Acquaintance exhibited at Edge Arts in ‘Parallel (of Life and) Architecture; Not Quite Architecture: Writing Around Alison and Peter Smithson’. 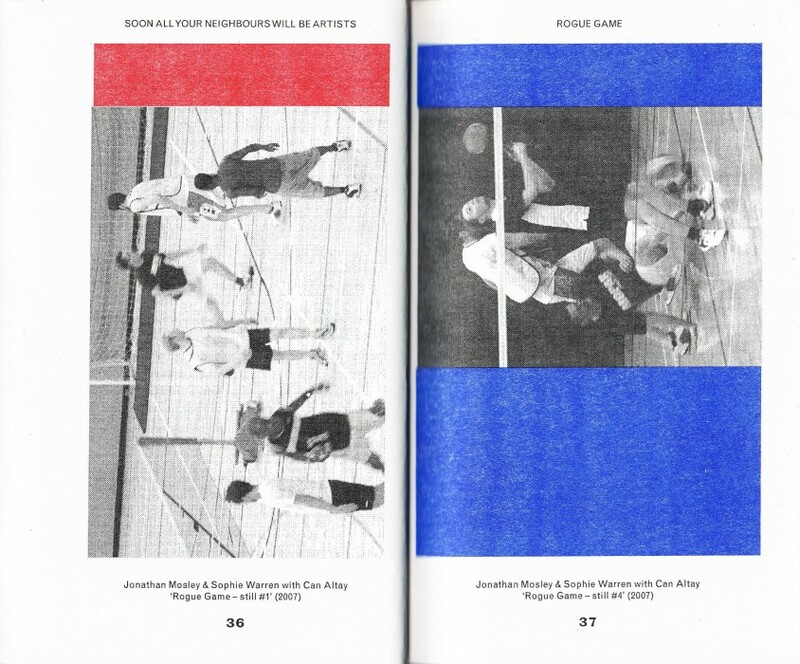 Artist Emma Smith in conversation with academic Dennis Atkinson discuss Rogue Game and our conversation with Can Altay and Emily Pethick is re-printed to constitute the chapter on ‘thisness’. 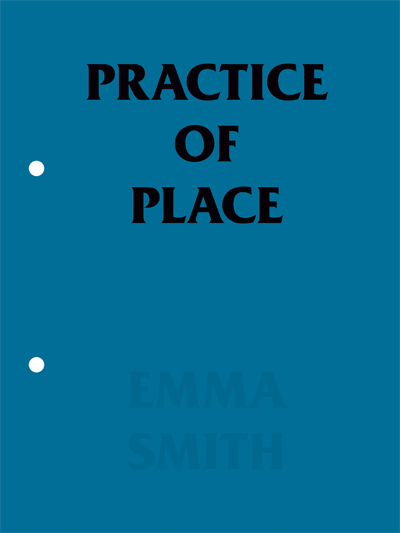 Dennis Atkinson speaking at (In)visible Spaces of Equality at The Showroom, cited in: Smith, E. (2015) ‘The Practice of Place’ (London: Architecture Association Bedford Press) pp245-261. 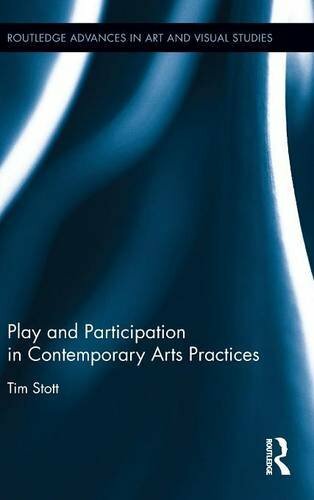 Tim Stott (2015) ‘Play and Participation in Contemporary Art Practices’ (London: Routledge). 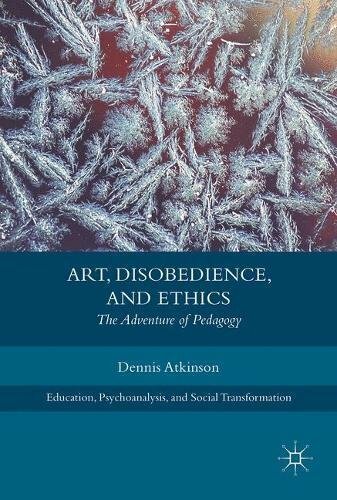 ISBN 9781138850286. 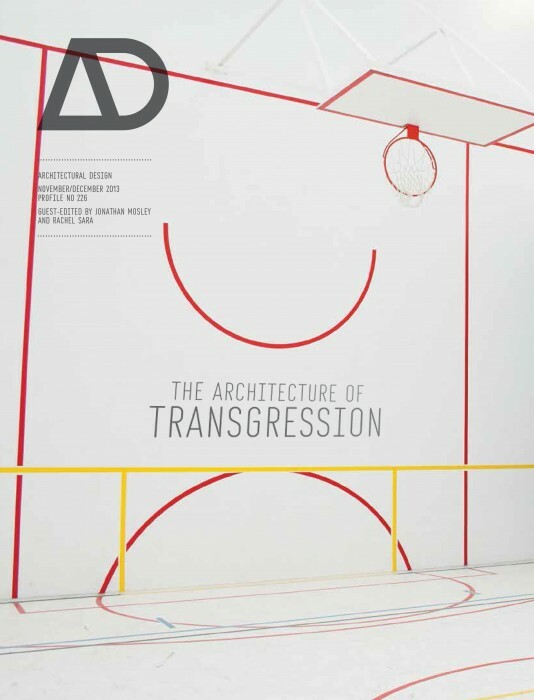 Can Altay (2014) ‘Rogue Game: An Architecture of Transgression’ in Rice, L. & Littlefield, D. (editors) ‘Transgression: Towards an expanded architecture’ published as one of the ‘AHRA Critiques: Critical Studies in Architectural Humanities’ series, (London: Routledge). 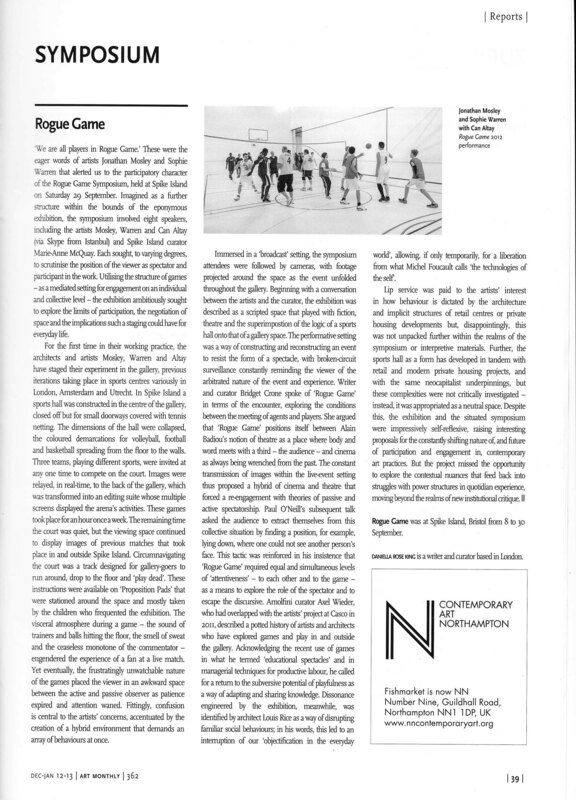 Danielle Rose King, ‘Rogue Game’ exhibition and symposium review at Spike Island, Art Monthly, 362: 12/12, p.362. 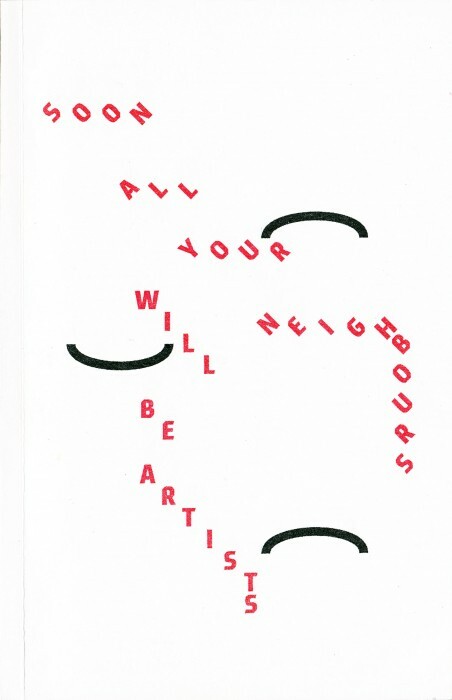 Editorial by Zanny Begg and Lee Stickells: ‘The Right to The City is an exhibition and publishing project bringing together a series of artistic, theoretical and philosophical escape plans. 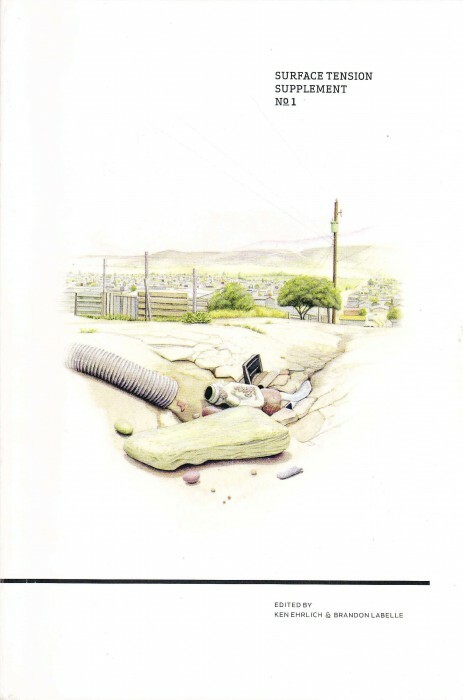 These escape plans range from the whimsical to the more serious, and present real or imagined ways of reinventing life in our cities. 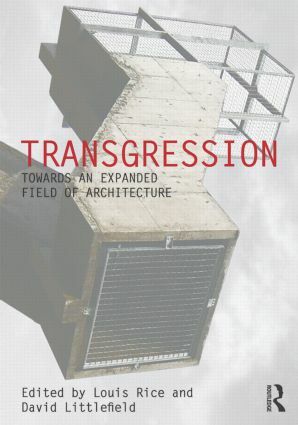 The project will explore the challenge of “putting foundations” under these “castles in the air” – seeking connections between art, architecture, philosophy and action.’ We were commissioned to create a new work ‘Strategies of Indirection’ responding to the notion of ‘the right to the city’ for the exhibition and speak at the conference. 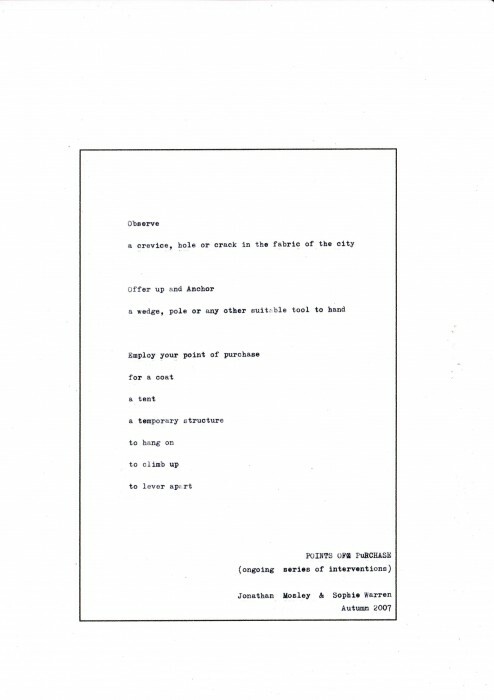 Our contribution to the collective catalogue was a sequence of short quotes that generated a meeting point of ideas. 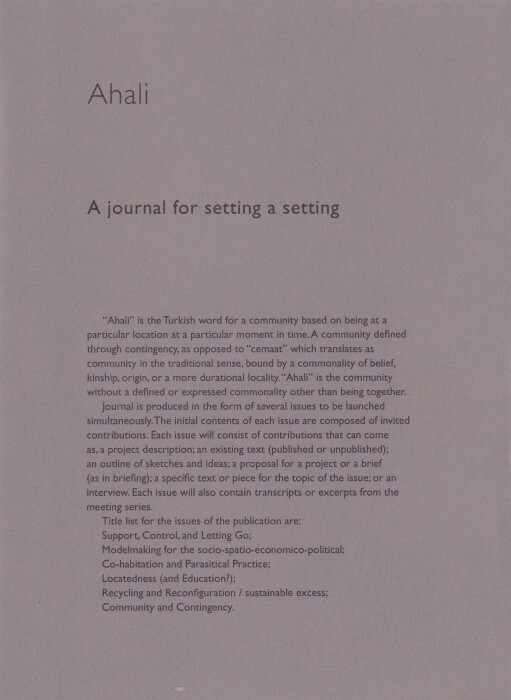 Invited contribution to El Ahali journal edited by Can Altay. 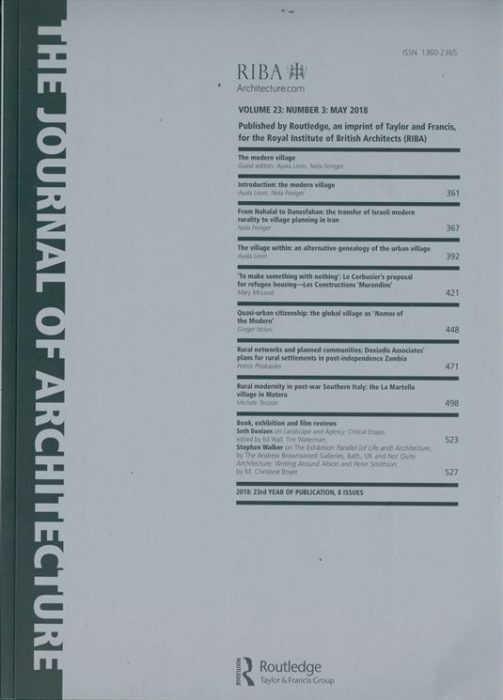 Robin Wilson writes a chapter within the publication focussing on our interventional work ‘Was Here’ in relation to a house design as reported in the architectural press with the work ‘Understanding the Measure of Things’. 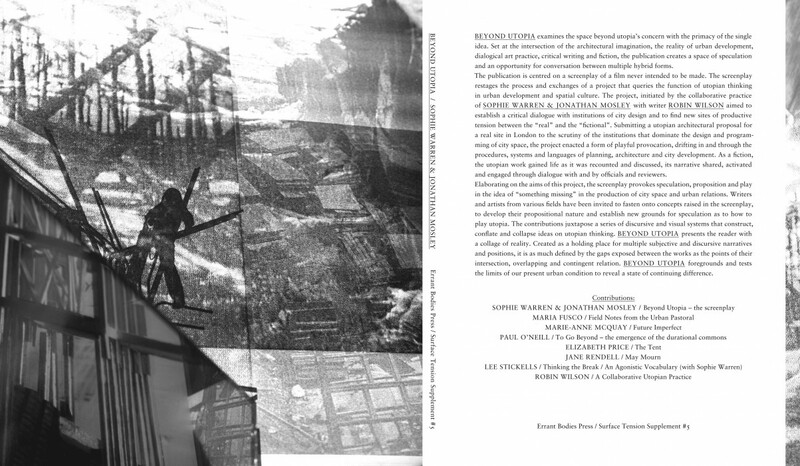 Robin Wilson, ‘Blue Sky Thinking: A Utopia in Bristol’, in Brandon LaBelle (ed) Surface Tension Journal, no. 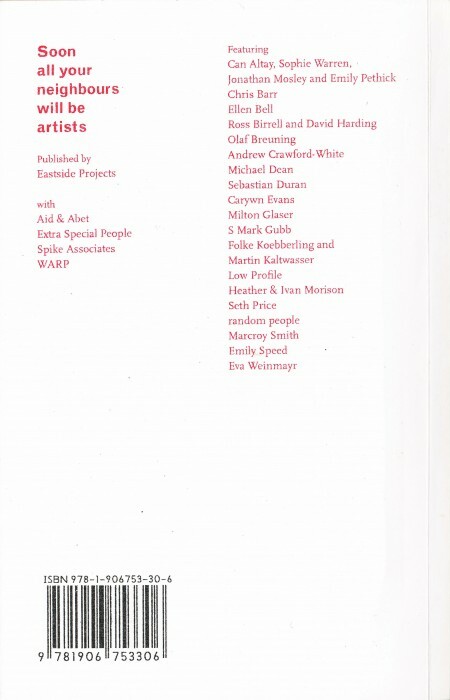 1 (Los Angeles/Berlin: Errant Bodies Publications, 2006), pp. 2-12. 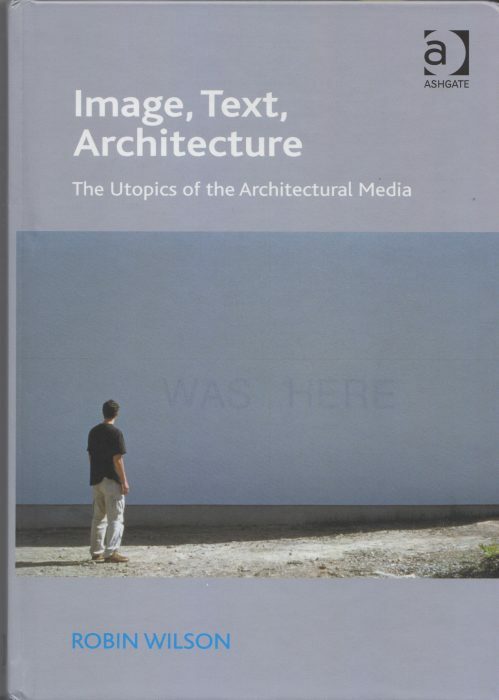 ISBN: 978-0-9772594-0-3. 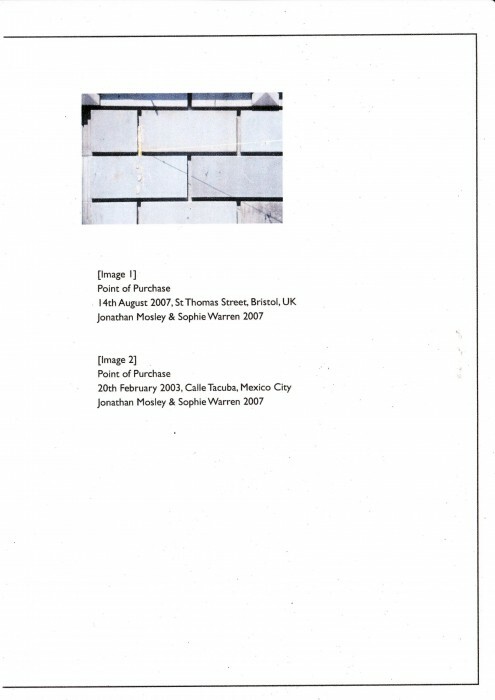 Reviewing our situation specific work and solo exhibition ‘Model (Blue Sky Thinking)’ Robin Wilson explores its relation to the context of the exhibition within an area of impending development and in relation to our wider practice. 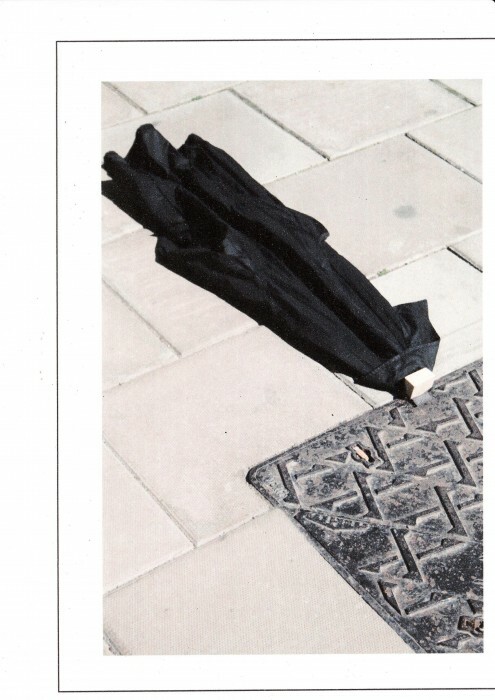 Robin Wilson, ‘Bristol – Process and Memory’, in Next Generation supplement to Art and Architecture journal, 2002, pp. 4-5. 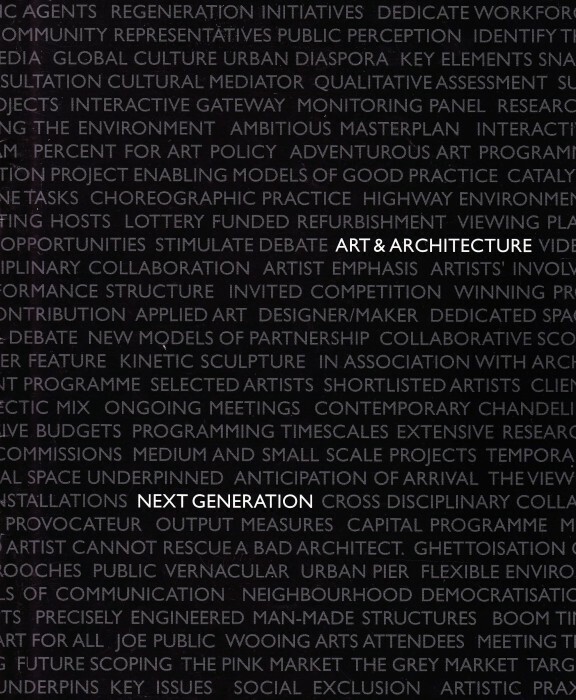 The article reviews our presentation for an event title ‘Next Generation’. 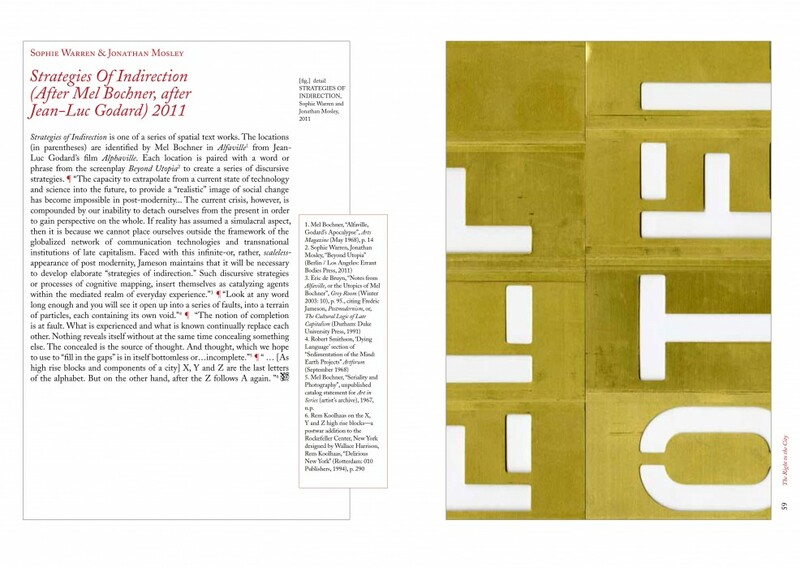 A practice review focussing on the process and realisation of a house design in relation to the M5 Southbound body of work. 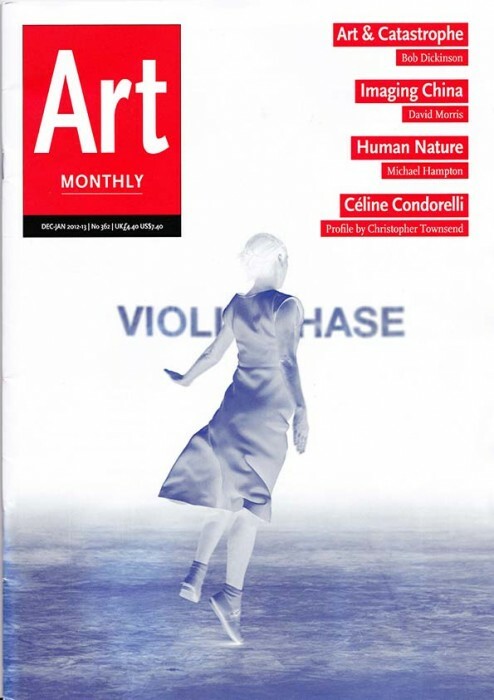 The six page article developed our collaboration with writer on art and architecture Robin Wilson. 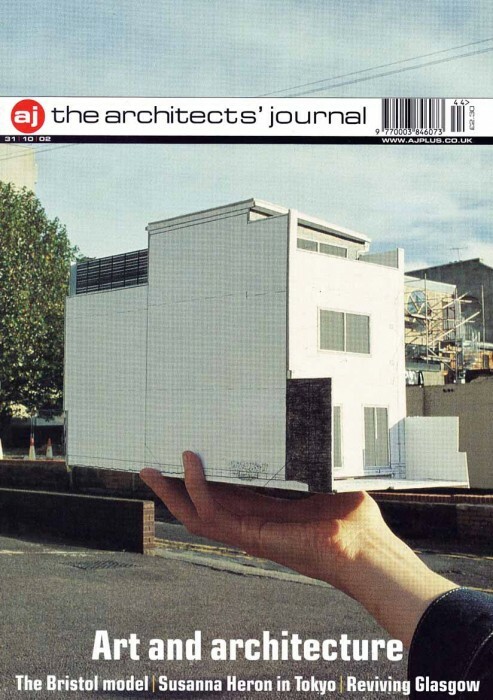 The front cover to the magazine was an intervention into architectural reportage.